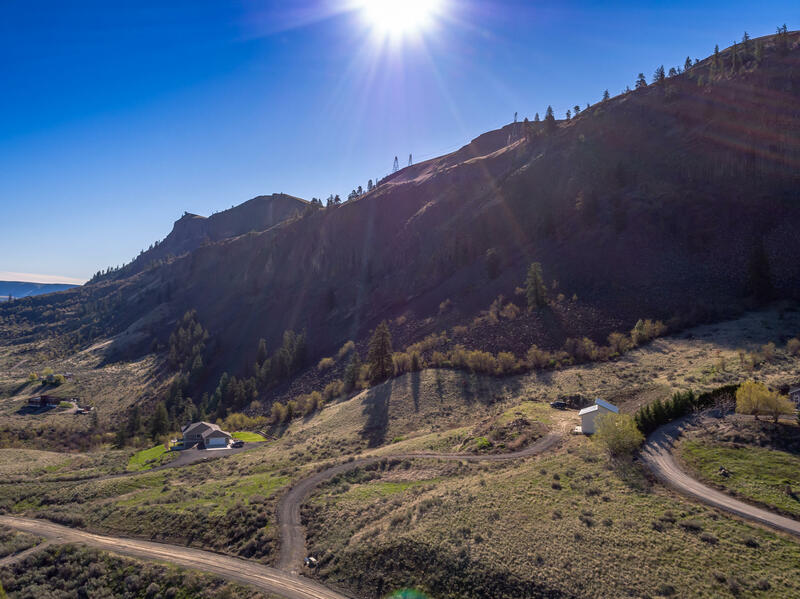 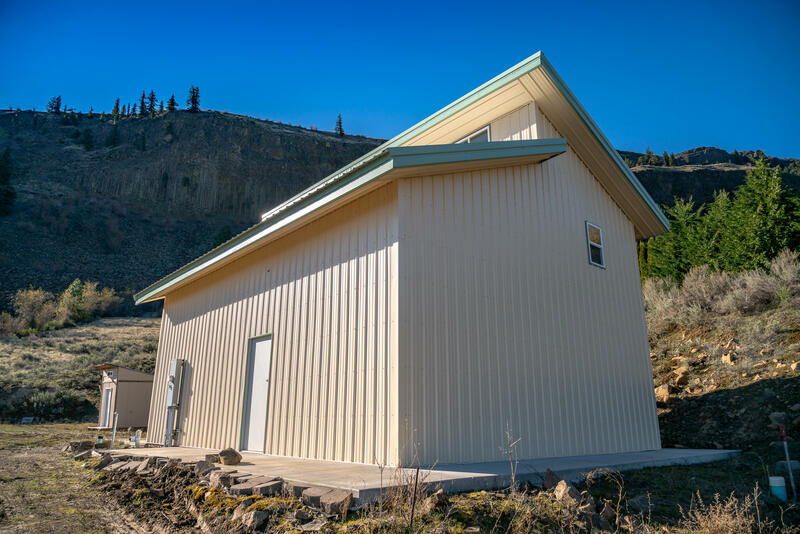 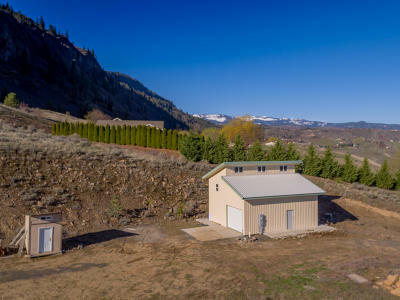 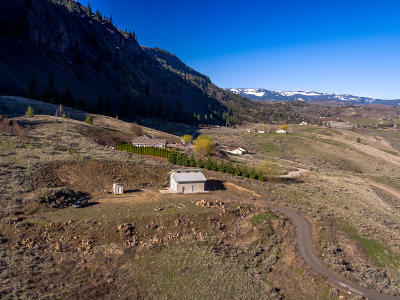 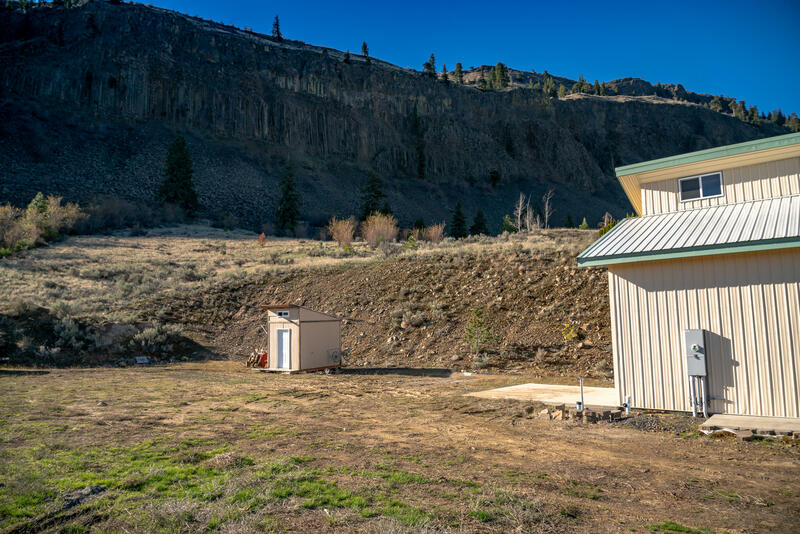 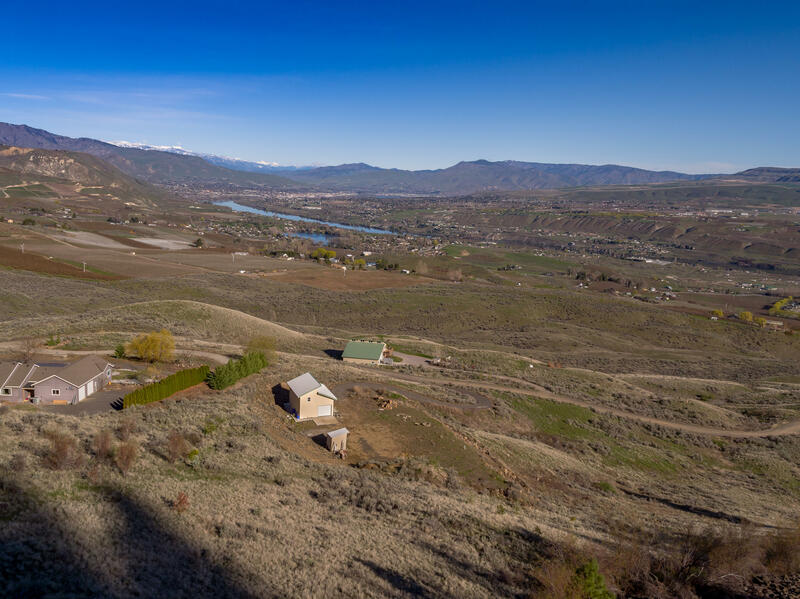 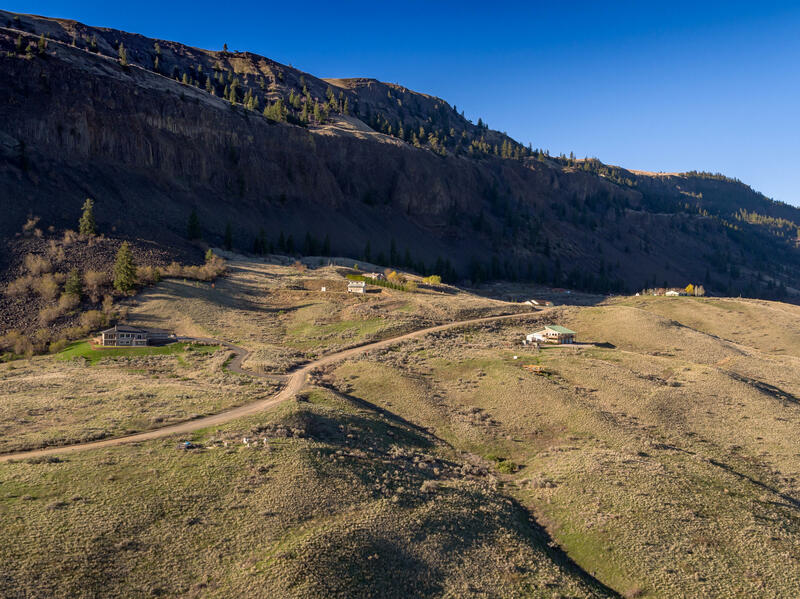 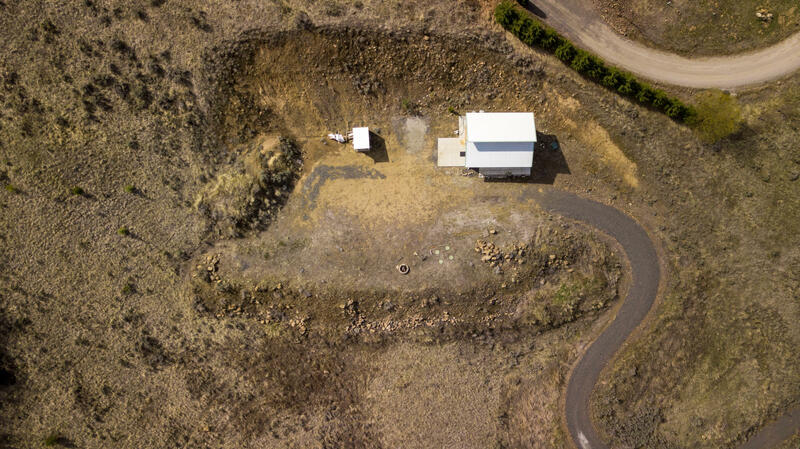 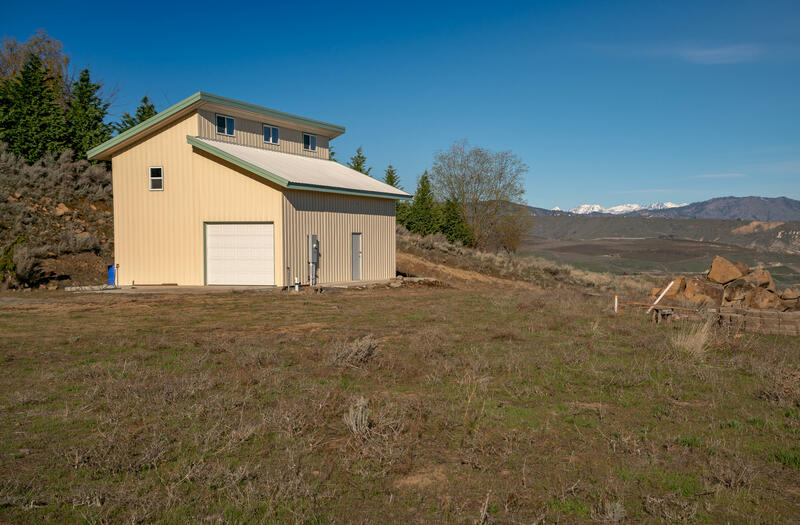 This property boasts spectacular panoramic views north from the confluence of the Wenatchee and Columbia Rivers all the way south to the Rock Island dam. 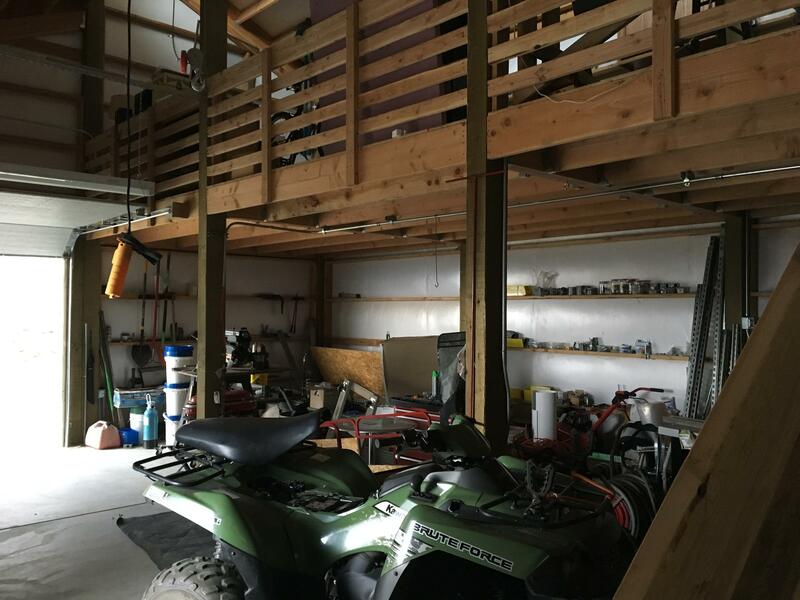 Fantastic opportunity to own 20+ acres close to town with a 768 sq ft garage/shop. 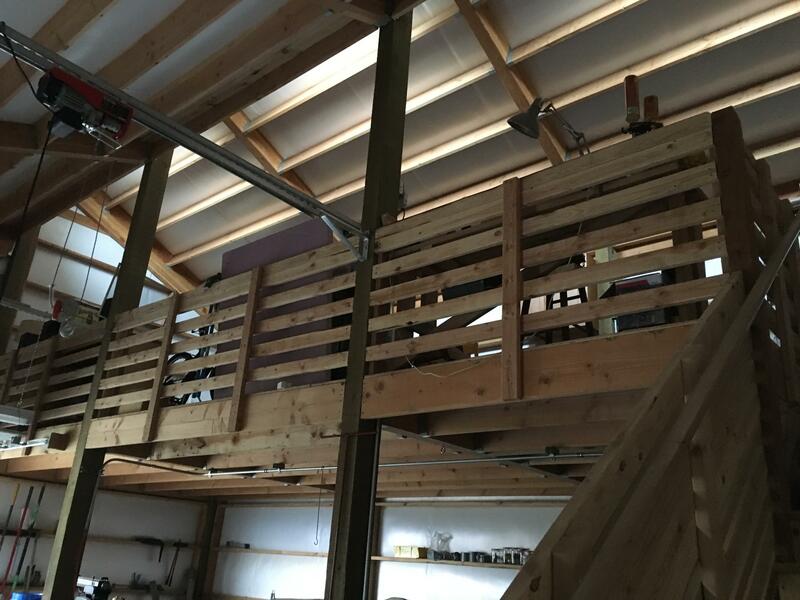 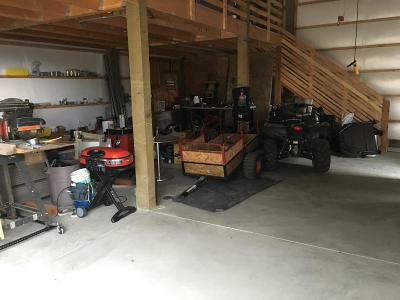 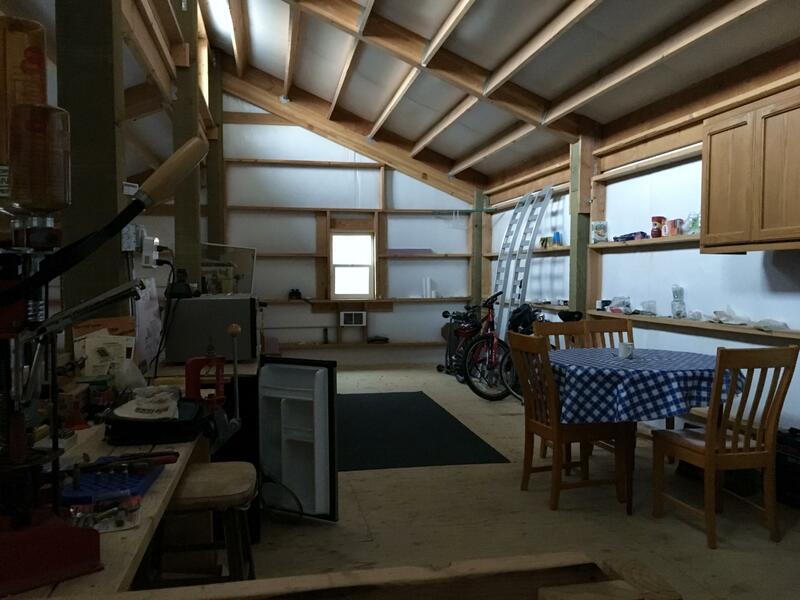 Livable shop with heated concrete floors, plumbed for 3 bedrooms with all utilities already established including fiber optic. 2000' of irrigation line stretched across property well as a fire suppression system set up. 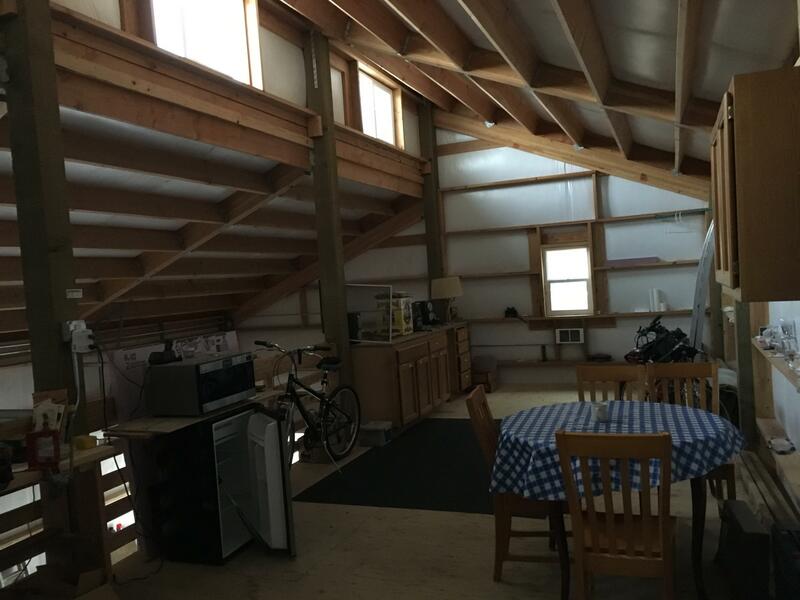 Bonus RV clean out. Perfect location to get away from it all and enjoy the privacy and phenomenal views the valley has to offer.